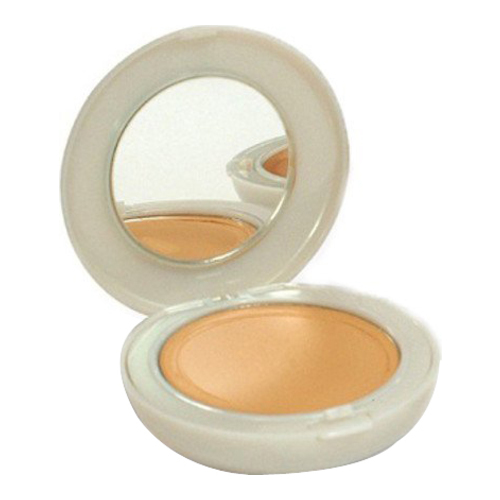 A compact makeup powder that instantly unifies and brightens the tone of the skin. 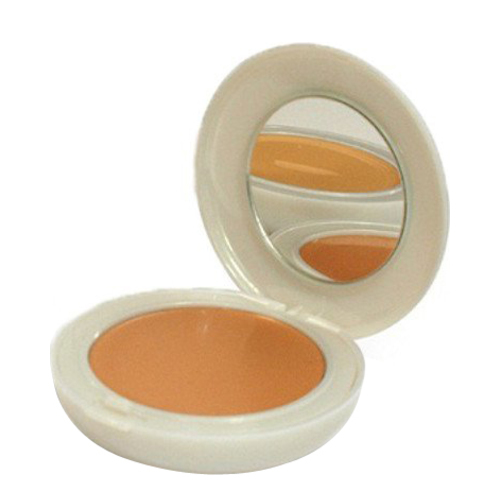 A compact makeup in the form of a cream with the powder finish that instantly lightens and unifies the skin tone, and protects it from the sun (SPF50). Indicated for very fair skins. Active Ingredients: White lily, Lotus flower, pigments that whiten the skin tone. • To cleansed skin, previously treated with suitable cosmetics. • Use a sponge to apply and distribute over the face and neck.